Vitamin D is sometimes called the “sunshine vitamin” because it is produced in our skin in response to sunlight. 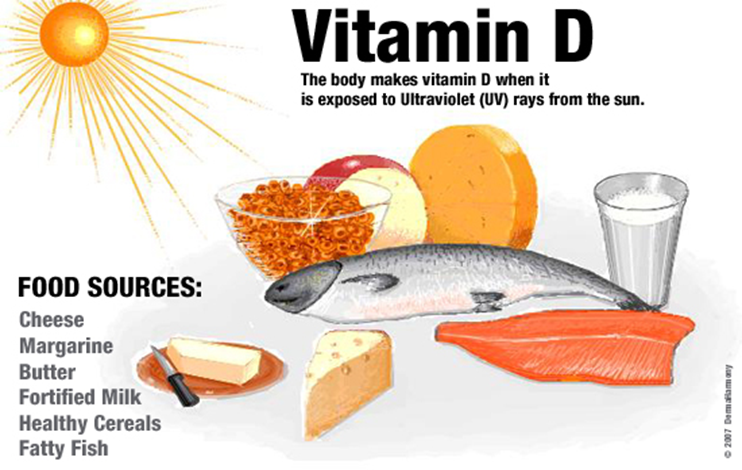 Therefore, reasonable exposure to ultraviolet radiation from the sun can be a good source of vitamin D. This exposure of 10–15 minutes, on a frequency of two to three times per week will cause the skin to produce enough vitamin D. It is not necessary to expose the face to the UV, as facial skin provides little vitamin D.
Why is Vitamin D important to us? Vitamin D has several important functions. The most vital being to regulate the absorption of calcium and phosphorous, and facilitating normal immune system function. 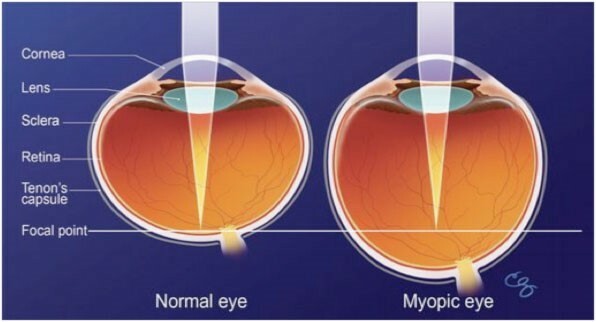 A recent investigation1 done in Australia stated that the prevalence of myopia was significantly higher in individuals with vitamin D deficiency as compared to the individuals with sufficient levels. Getting a sufficient amount of vitamin D is important for normal growth and development of bones and teeth, as well as improved resistance against certain diseases too. Besides getting vitamin D through sunlight, we can also absorb it through certain foods and supplements to ensure adequate levels of the vitamin in our blood. 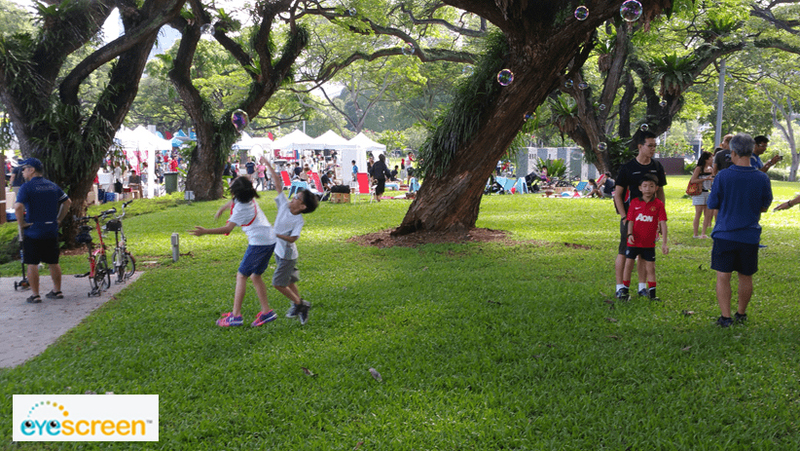 Myopia is very common today in Singapore and many other countries than it was in the 1970s. 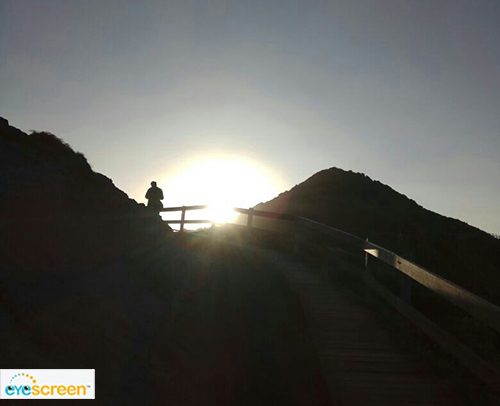 Several studies3,4,5 have proven that there is a correlation between outdoor activities and the onset of myopia. With increased outdoor activities, the probability of myopia onset seems to be reduced. Spending time outdoors is usually one of children’s delights. Now, eye research suggests it may also be a key to our eye health, as long as we avoid over-exposure to sunlight by wearing hats and sunglasses. Spending too much time outdoors without protection from the sun's ultraviolet (UV) light can damage eyes and skin but new studies4 show that natural light may be still essential for normal eye development in children. Encouraging children to spend more time outdoors may be a simple and cost-effective way to improve their vision as well as general health. This is especially important when there is growing evidence5 that spending time outdoors may lower the risk of myopia in children. How does increased outdoor time help to control myopia? Though researchers do not yet know exactly why outdoor time is beneficial, it is thought that this is probably related to exposure to daylight rather than playing sports or any other specific activities outdoors. Outdoor light stimulates the production of factors in the retina including retinal dopamine (a chemical messenger for light adaptation in the eyes), which can help to slow down eye growth. Scientists have found that greater daily light exposure was associated with less axial eye growth (the myopic (short-sighted) eye has a longer axial length). This supports the role of light exposure in the documented association between time outdoors and childhood myopia. The above supports the notion that there may be a threshold of daily light exposure required in childhood to slow down axial eye growth and in turn, reduce the development and progression of myopia. Scientists often find themselves in the middle of controversy as there are different opinions about whether UV is good or bad. I believe that everything has to be taken in moderation in order to be beneficial, not too less; not too much. The same theory applies to being outdoors with UV exposure. We should avoid the hottest sun between 11am to 3pm and wearing a hat will help to provide some shade. There is no fixed rule on how much time is allowed to spend under the sun but please take note that people with fairer skin absorb UV more easily than those with darker skin tones, hence the amount of time to spend under the sun will differ for every individual.